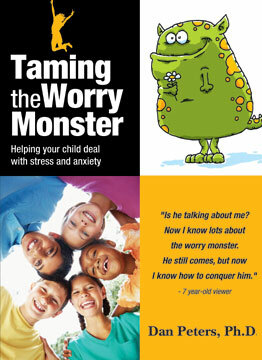 Clips from “Taming the Worry Monster” and “Characteristics of Gifted Learners,” along with additional material, can be viewed on Summit Center’s YouTube channel. Recordings are available of these unique presentations from Summit Center professionals. Each webinar costs $40, or $30 if you purchase two or more (use discount code “multi”). Price includes unlimited viewing of the recording online. ❖Time Management Skills for Your Child – Webinar with Deanna Kim (recording). Click Here for Details & to Register. 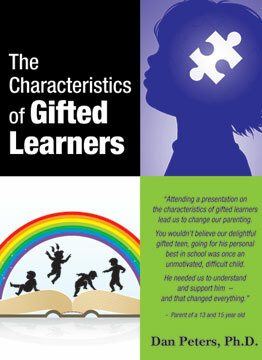 ❖Psychosocial Development of Gifted Children – Webinar with Dr. Stephen Chou, (recording). Detailed description. Register. ❖Math Difficulites: Reasons and Remedies – Webinar with Dr. Nancy Knop, (recording). Detailed description. Register. ❖Living With Intensity: Understanding the the Gifted Child – Webinar with Dr. Susan Daniels (recording). Detailed description. Register. ❖I can take care of myself! How come you didn’t wake me up? Navigating the Parent-Teen Relationship – Webinar with Dr. Dan Peters (recording). Detailed description. Register. ❖Supporting the Spiritual Lives of Gifted Children – Webinar with Dr. Paula Wilkes, live presentation has passed – RECORDING AVAILABLE. Detailed description. Register. ❖Organizing Chaos: Solutions for Everyday Life in A Gifted Family – Webinar with Kathleen Crombie (recording). Detailed description. Register. NOTE: Registration does not currently work on the Safari browser for some webinars. Please use Internet Explorer, Chrome, Firefox, or Opera to register. Email update@summitcenter.us if you have a problem. Are you interested in expressing ideas visually? Do you know how to draw a mind map? Doug Neill of Verbal to Visual interviews Summit Center’s Dr. Paula Wilkes on the topics of Multiple Intelligences, Mind Mapping, And The Icons Of Depth And Complexity. Dr. Dan Peters discusses Dyslexia: Early Detection and Intervention is Key for Kids. Dr. Dan Peters discusses ADHD (Attention Deficity Hyperactivity Disorder) — Getting the Diagnosis Right.